While being bald used to come with a bit of a stigma, that’s no longer the case. 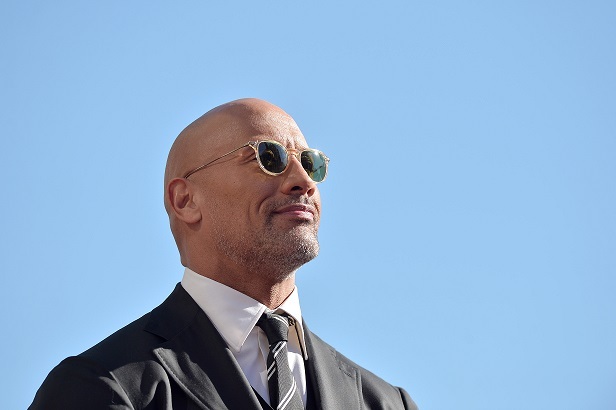 For a start, the two highest-grossing Hollywood actors of 2017 were Vin Diesel and Dwayne Johnson, whose heads are both as smooth as silk. We’d imagine. We haven’t actually touched them. And then, of course, there’s Bruce Willis. 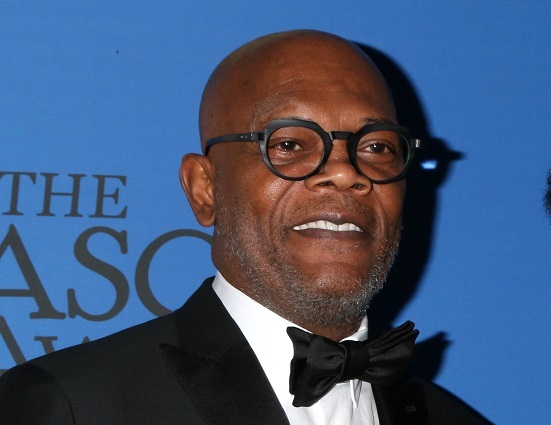 And Samuel L Jackson. And Patrick Stewart. And Michael Jordan. The list goes on. Which really makes us wonder about the news that scientists seem to have found a cure for being successful, great at what you do and immeasurable good-looking. Why would anybody want an antidote for that? Hell, we’re more or less born that way, so we should just stay that way, right? Well, apparently not. Led by professor Karl Koehler, experts at Indian University School Of Medicine in Indianapolis have been using stem cells from mice to grow what they’ve dubbed ‘hairy skin’, as reported by the Daily Mail. Which sounds pretty terrifying if you ask us, but it’s really just another way of saying that this lab-grown skin tissue more closely resembles natural hair than any previous models and that it could be used to cure baldness (or maybe that should be ‘awesomeness’). 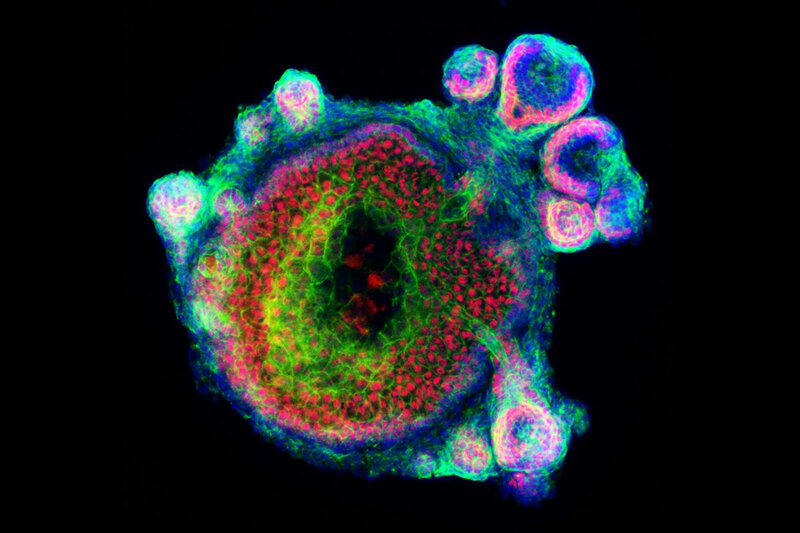 The breakthrough apparently came when Koehler, who was using stem cells to create tiny versions of real organs known as organoids – in order to make tiny versions of the inner ear in an attempt to cure deafness – discovered that his experiments were also generating skin cells. So he decided to coax them into sprouting hair follicles – because why not? Koehler realised that a single skin ‘bid’ developed in culture can go on to form both upper and lower layers of skin, which led to this possible breakthrough for baldness. Once again, we’re not sure why anybody would want to actually grow hair if they’re bald – especially with the plethora of rich and successful men who don’t have any hair, or even the array of fashionable toupees available for those who want them, but to each their own.